Register below to join a GriefShare group. Cost = $15/person (includes a workbook). 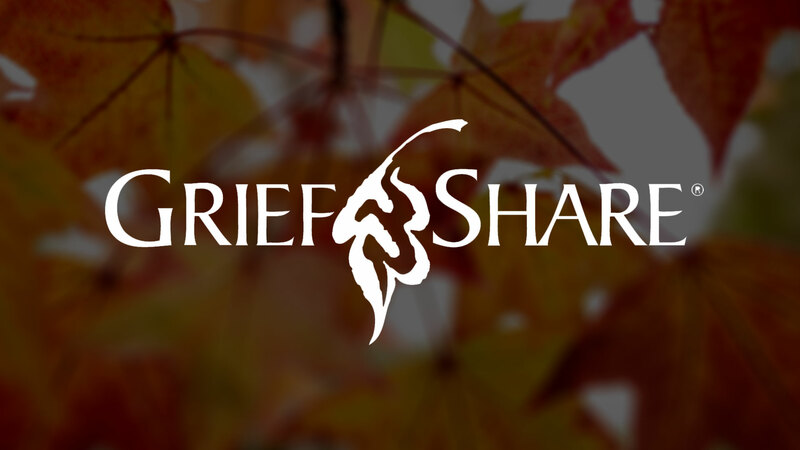 For more information on the GriefShare ministry, visit the GriefShare website. If you come straight from work or just want a night off from cooking, our Food Court offers a full dinner for only $3 on Thursday nights from 6-7pm. Want to signup for a class, but have children or youth? We have programs for them to attend. Click here for more information.